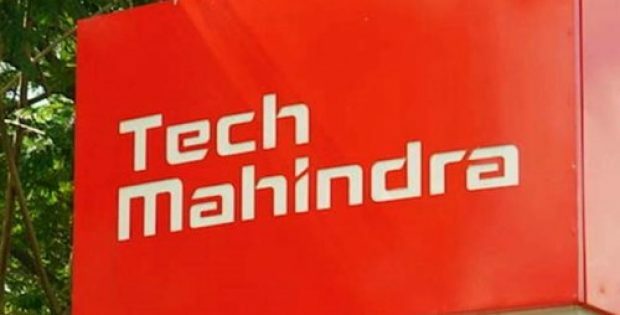 Pune-based IT company Tech Mahindra has announced that it has secured a large project from Coal India for deploying modern technologies in the state-owned company. Puneet Gupta, Tech Mahindra’s Sales Head for India, confirmed in a statement that the company has secured a Rs. 270 crore project from Coal India to be executed over a five-year period. The process of implementing the project would be commenced in phases. Mr. Gupta said that the phase 1 of the project involves the implementation of ERP software into Coal India and two of its subsidiaries, Western Coalfields and Mahanadi Coalfields. This deal also involves supplying and implementing a Hospital Information Management System in all the eight subsidiaries of the coal mining company. These would cover a total of twenty one hospitals, Gupta further added. Sujit Baksi, President of Tech Mahindra India and Business and Corporate Affairs, stated that the IT company would bring out its digital experience into this project and provide connected experience to Coal India. Baksi further said that in September, the IT firm had also secured a five year project for modernizing six Indian ports. 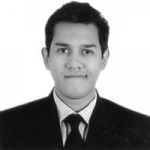 It has already commenced implementing IT solutions, which include data centres, network solution and ERP system. Reportedly, the main aim of setting up an integrated ERP system in the mining company is to establish a modern IT system, that would be able of delivering all crucial information based on real-time data. This would further assist the management take fast and timely decisions for achieving desired results. Tech Mahindra claims that it always seeks to leverage next gen technologies for catering to the evolving and dynamic requirements of its customers. Being a leader in digital transformation in India, the company keeps on delivering tangible business value and experiences for solving real business problems.